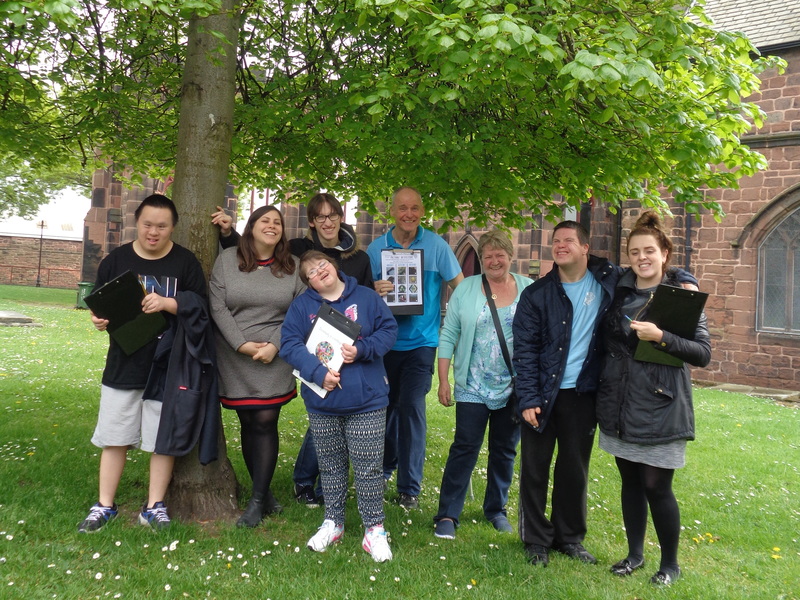 Wirral Mencap is a local, independent charity that promotes equality for people with a learning disability - helping them to discover new opportunities, make new friends and feel valued and safe in their community. July 25th, 2018 | Comments Off on June newsletter out now! April 23rd, 2018 | Comments Off on April Newsletter out now! February 6th, 2018 | Comments Off on February Newsletter out now! December 7th, 2017 | Comments Off on December Newsletter out now! October 9th, 2017 | Comments Off on October newsletter out now!